A proper routine in oral hygiene is vital! Brushing for two minutes, twice a day, supplemented with flossing and mouthwash, keeps your teeth strong and your mouth healthy by preventing cavities and gum disease. Another part of that routine is semi-annual visits to the Placerville Dental Group for cleanings and checkups. As reported in this article, keeping up with that routine might just save your life. About eighteen months ago, it was time for a four-year-old girl named Hunter Jones to get her teeth cleaned. Therefore, her mother took her to their family dentist. During the checkup, the dentist noted several loose teeth. Since children start losing their baby teeth around six to seven years of age, this was far too soon. Taking note of this unusual issue, the dentist asked for a panoramic X-ray. The x-ray showed a tumor in Hunter’s jaw. Her parents took her immediately to an area children’s hospital, where she was diagnosed with stage 4 neuroblastoma — a cancer that develops from nerve cells in young children. After extensive treatments over the next eighteen months, Hunter’s cancer went into remission. Hunter’s parents and surgeon give credit to her dentist for originally finding the tumor. Although unusual, Hunter’s case shows the importance of keeping up with regular visits to the Placerville Dental Group twice a year. 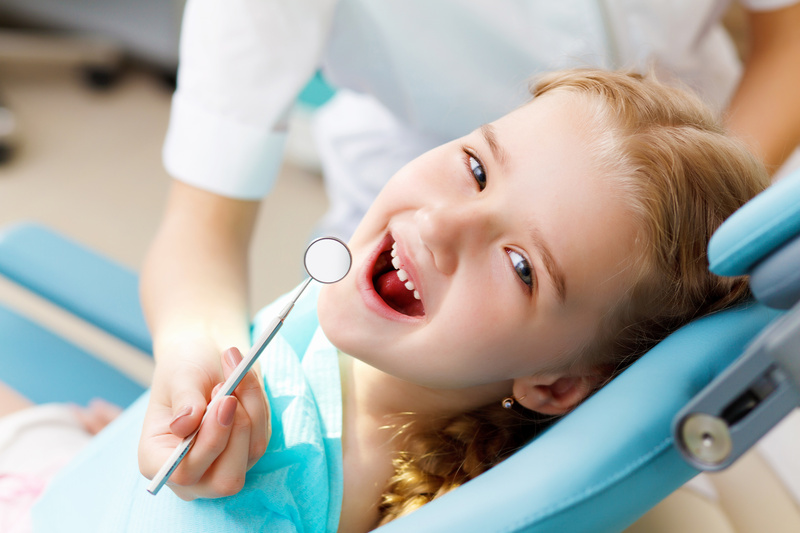 We not only care about your teeth and gums, but your overall health as well. A routine checkup might lead to discovering a developing medical issue, before it becomes more serious. Of course, it might not be something as consequential as cancer, but catching things like gingivitis or periodontal disease in their early stages certainly saves you from tooth decay and discomfort. If you have any issues with pain, loose teeth or abnormal sensations in your mouth, please let the Placerville Dental Group know. You can contact us over the phone or online to schedule an appointment.